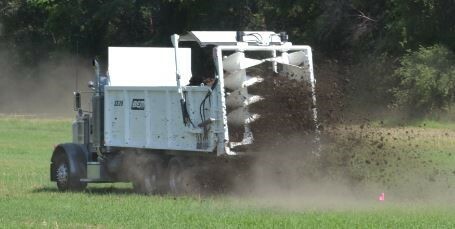 Manure is often viewed by many as an environmental liability. 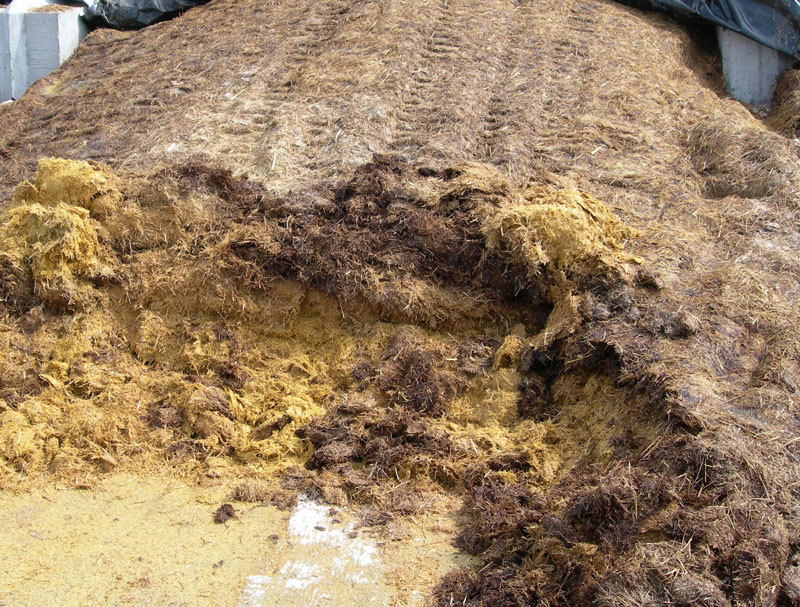 However, if manure is applied at rates equal to or less than the nitrogen (N) requirement of a crop, can manure produce environmental benefits over commercial fertilizer? The start of the growing season will be here soon and it is time to finish up grazing and forage plans for the upcoming year. In 2017, many areas in the state experienced dry conditions during the month of June and some areas were very dry during both June and July. 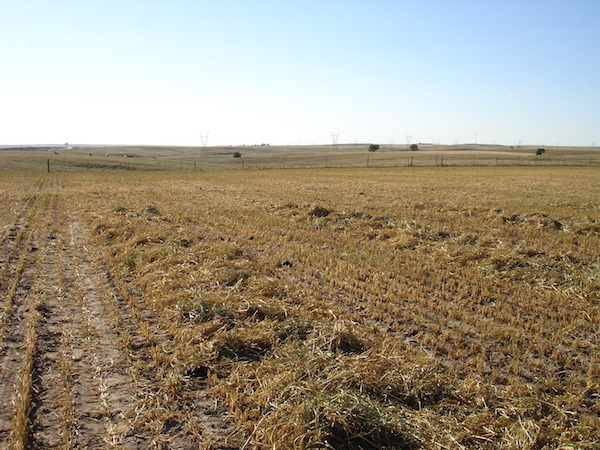 Planting perennial grasses on marginal dryland cropping areas has long been recommended as a sound conservation practice. 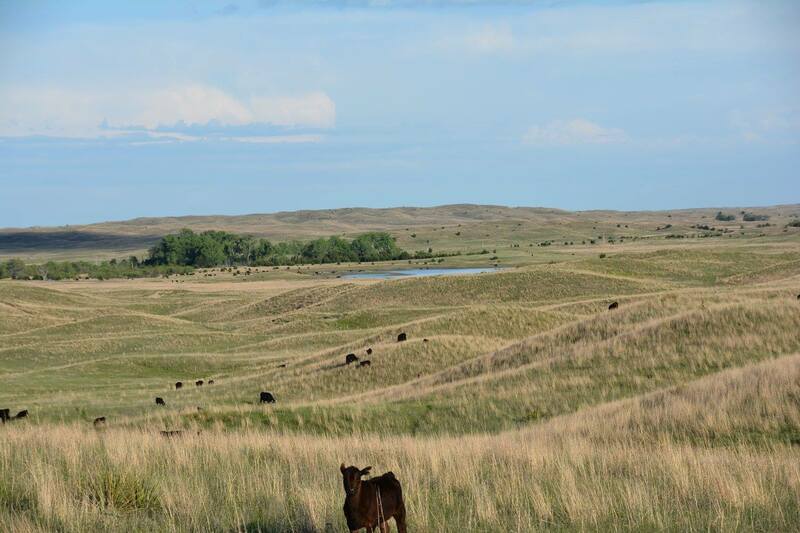 Planting perennial grasses for conservation also may provide opportunities to increase livestock production. 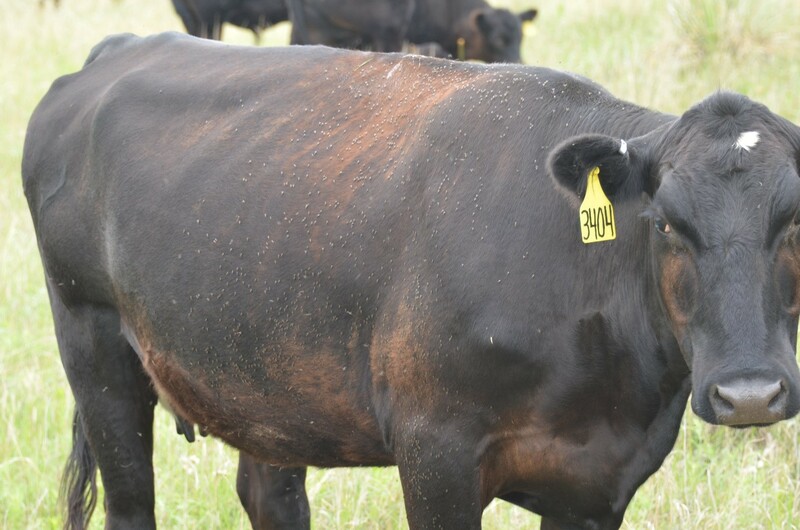 Pasture fly season is approaching and now is the time to evaluate your horn fly management plan for the 2018 grazing season. First, re-evaluate last year’s plan. Did it provide adequate fly control? 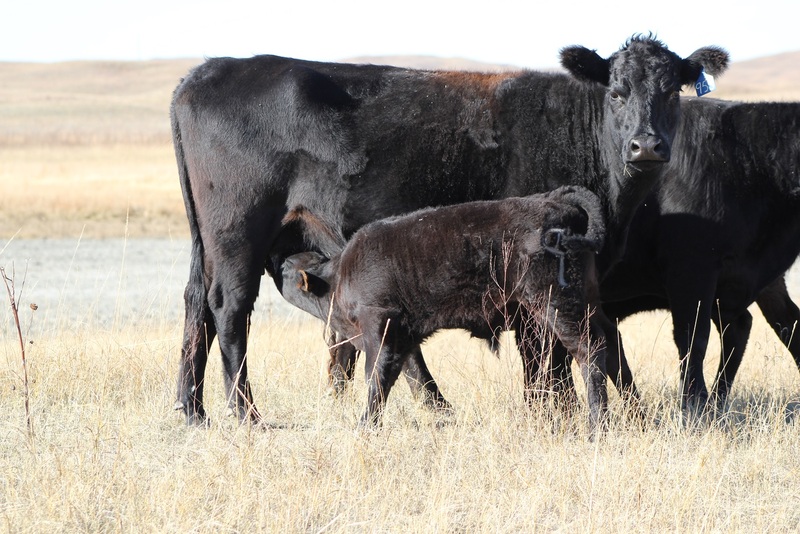 Artificial insemination (AI) is the most powerful tool cow-calf producers have to improve beef cattle genetics. Still, they have been slow to adopt this technology due to the time and labor of heat checking and a market structure that until recently did not reward genetic improvement. However, markets are now rewarding improved genetics (e.g. premiums) and improved fixed time AI (FTAI) protocols make it easier for the cow-calf producer to use AI. 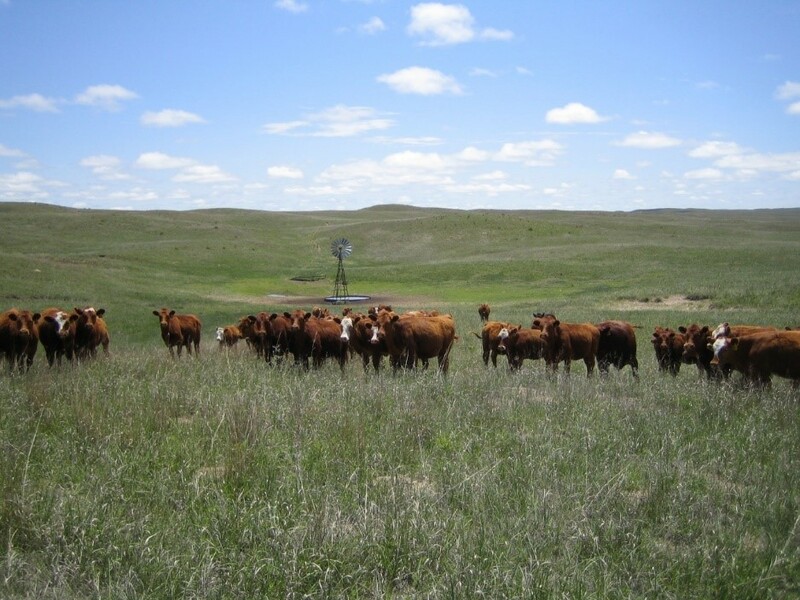 Many producers provide a free-choice trace mineral to grazing cattle throughout the year. Trace minerals have been shown to have an essential role in reproduction. When a free-choice trace mineral supplement is provided, some individual animals will consume more than the recommended amount, while others may consume none at all. The cool spring followed by a quick warm up could make for the perfect storm. 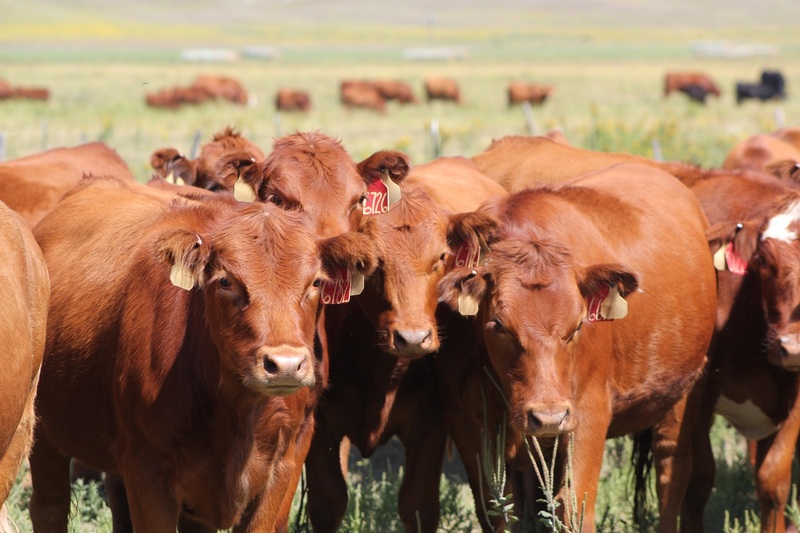 Grass tetany usually occurs in the spring when cool weather is followed by a warm period. 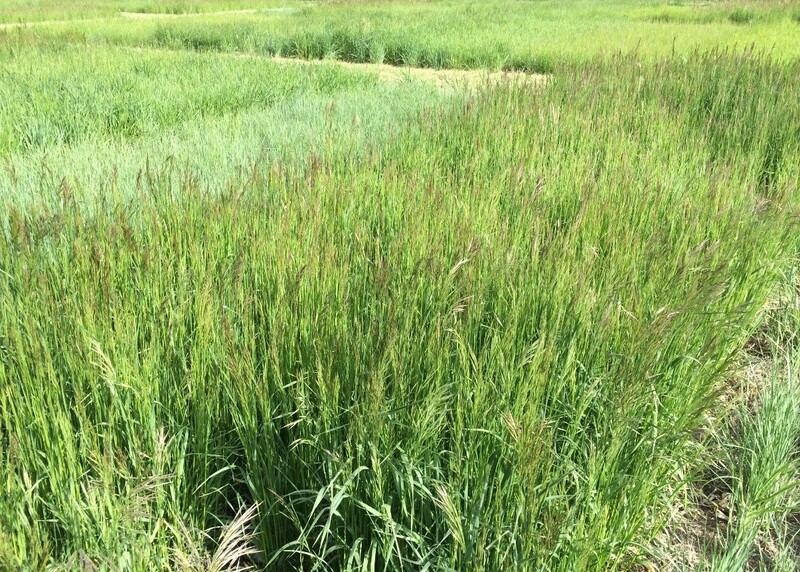 It is typically seen in early lactation cows grazing cool-season grasses during cool, cloudy, and rainy weather.